Eeks!!! 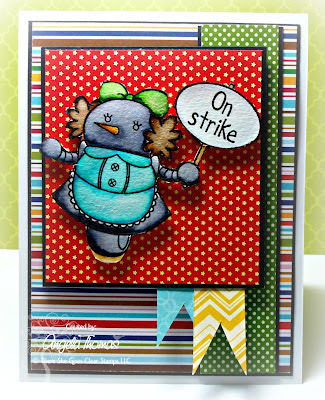 Can you believe it's sneak peek time already for this month's TSG sneak peeks? We have some fantastic sets for you this month!!! Another FUN addition to her SUPER CUTE robot line, Torico is back with this month’s Maidbot. I know we all WISH we had one, and well, now you SORT OF do!!!! 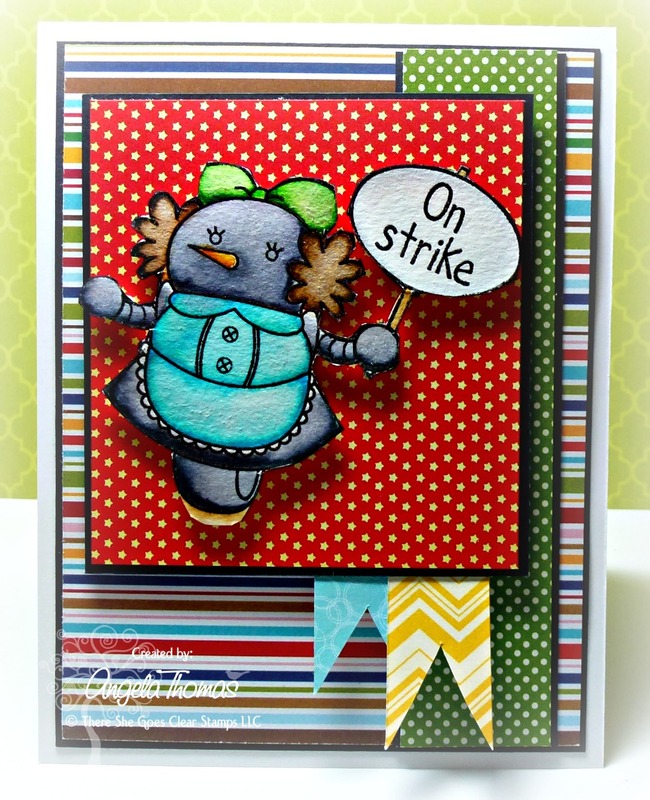 Imagine the fun cards and scrapbook pages you can make with this cutie, and her cleaning tools! I colored this image while I was hanging out with a few of the trendsetters while at our fearless leader Jessica Knutsen's house earlier this month. I normally pick my DP's first but on our getaway I decided to spend my entire time coloring... lesson learned. So much easier to pick DP first!!! LOL!!! I ended up having a hard time finding DP that would work with how I colored my image but overall, I like how it turned out. 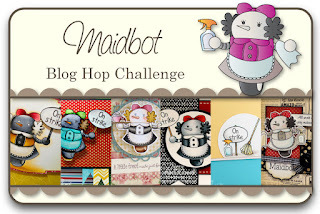 Maidbot is a 3x4 set that includes a total of 6 stamps and will sell for $7.00. Would you like to win the new Maidbot stamp set? Here is what you need to do- visit the Trendsetter’s blogs that are participating in each of the blog hop challenges below and comment on their creations as you go. One of the Trendsetter’s blogs (from each hop day) will be randomly chosen as the ‘it’ blog and a winner will be picked using a random number generator from the comments left on that Trendsetter’s Blog Hop Challenge post. I love this robot... so very Jetsons! I love this! Great paper choices!! Love the colors on this one and I absolutely love that sign. I want one for myself :). Another great set! Love the layers of your card! I always color first and then pick my dp and have the same problem! You did well here! Papers are perfect. Love the sentiment. ON STRIKE, that's the way I feel - a lot!! Cute card! such a cute little card. I love your coloring on the maidbot! A super-cute and colourful card. Yes I have found myself in the same situation when I colour first... regardless your card is great. ACK! i love her!!!! awesome coloring, sweet lady! Oh how cute your card is. Love the bright colored papers. And the maidbot is adorable. She's very cute! My friend actually went on strike a few years ago. It got her family's attention....I love your coloring. She is just adorable. What a cute set. I could so use a maidbot, and maybe I could find more time to play with my stash!! Oh so cute, love this. 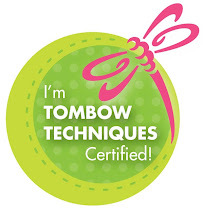 This stamp is so different then everything I'v seen! Great! Oh she is so much fun!! Very fun--great coloring and papers. great design! love this set, it reminds me of the Jetsons! Cute coloring - remembering the Jetsons! Love the bright colors on your beautiful card. Too cute! Love the papers you used.. coloring is great! Adorable!!! I love the fun bright colors!